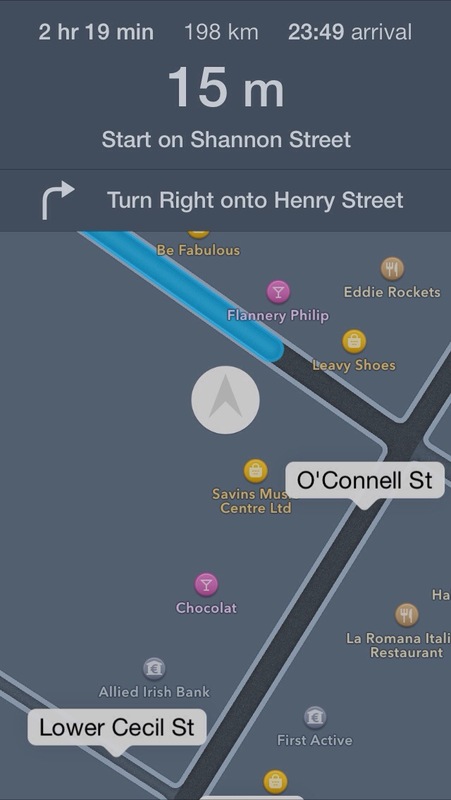 Apple Maps looks up to scratch with IOS7. It’s going to replace Google Maps and NAVV. That warms my heart, it’s nice to be able to bookmark a location with the convenience inherent in iOS7 to have the turn by turn directions with auto day and night settings, just sweet!